In times of stock market turmoil and economic uncertainty, it’s not uncommon for investors to turn to safer options. Right now, many people feel confident in the market. But what happens when the next crash comes? It makes sense to prepare ahead of time by diversifying to include assets that are considered “safer” than stocks. One of the ways that you can save for the future and earn a return is through the purchase of Canada Savings Bonds. What are Canada Savings Bonds? Canada Savings Bonds are bonds that represent a loan to the Canadian government. You let the government use your money for operating expenses, and the government, in return, pays you interest on top of repaying the principal that you provided. Since it’s similar to a loan, you also get your principal back. Since the Canadian government is considered among the most stable and trusted in the world, these investment vehicles are considered mostly safe. If you want to purchase Canada Savings Bonds (CSBs), you will have to sign up through your Payroll Savings Program. Since November 2012, the purchase of CSBs is limited to contributions made through your work. Canada doesn’t have the same type of direct buying program that is available in the United States. Also, be aware that there is a three-year term to maturity, and the interest rates are announced each year and remain in effect for the period. New rates are announced each year by the Minister of Finance, based on the market conditions of the time. As of this writing, rates are fairly low. However, if an economic recovery takes place, rates are likely to rise in the future, providing better returns. Another option is to purchase Canada Premium Bonds (CPBs). A CPB can be bought through financial institutions, as well as brokers and dealers.  You can also purchase CPBs through CSB Customer Service. You can redeem a CPB at any time during the year, and the interest will paid up until the last anniversary date of issue. This means that it’s in your best interest to wait until just after the anniversary of its issuance to redeem a CPB so that you get the maximum possible interest payment. If you are an existing Canada RSP plan holder, you can make new contributions through your Payroll Savings Program, using CSBs if you meet certain requirements. It’s also possible to purchase CPBs for your Canada RSP. This can provide you with additional benefits. It’s important to understand that when you invest in Canada Savings Bonds you aren’t going to receive big returns. When it comes to investing, safety usually means a low rate of return. That’s the trade off that you can expect to make. If you want potentially higher returns, you have to take on more risk. Even though there is an increased risk of loss with a riskier investment, you also have the chance to build more wealth over time. 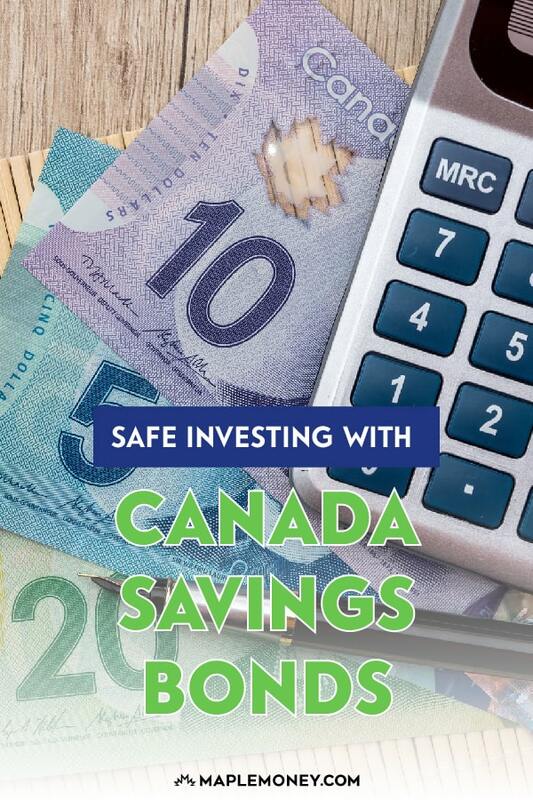 Because Canadian Savings Bonds are considered so safe, you run the risk of very low returns. On top of that, as far as CSBs are concerned, it also doesn’t help that the current environment is so low-rate. Interest rates in general are low, thanks to prevailing market conditions. As a result, yields on all bonds are relatively low, even compared with what they have been in the past. That means that you run the risk of losing money, in “real” terms, to inflation. As prices rise, your interest from CSBs may not keep pace, and that could impact your purchasing power in the future. Bonds like CSBs and CPBs can make good additions to your portfolio if you are looking for some degree of safety and stability. 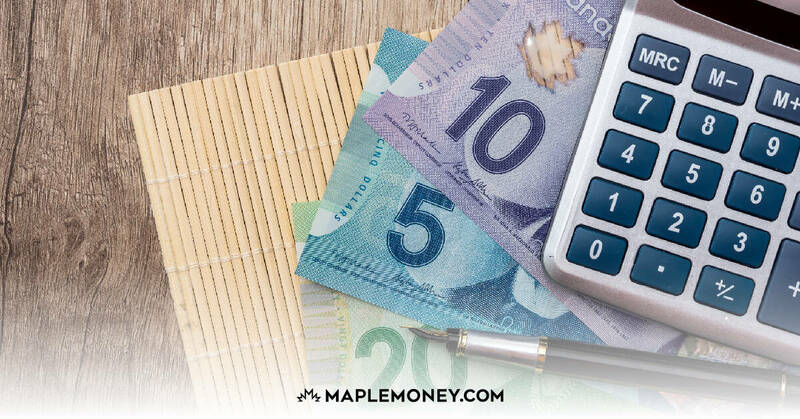 These types of investments allow you to keep a portion of your portfolio relatively safe, backed by the solvency of the Canadian government. For those in the income phase of their portfolios, or for those looking for capital preservation, CSBs can be a good choice. For those actively trying to grow their portfolio values, though, Canada Savings Bonds might not be the best option for a dominant investment. Carefully consider your current and future needs. Diversity in your portfolio is important, and you should consult with a knowledgeable professional about how to balance safety and security with the need for growth. Well written article. Thanks for sharing. I think investing with the Canadian saving bond is not a bad idea at all,although the regarding assets and profit terms should be well known to the investors. I don’t see how CSB’s are relevant in today’s low interest rate market. I think most people would be better served to just open a Tangerine or PC bank “high interest” savings account and Park their money there if they are uncomfortable with other investments at this time. There are no fees and you can add or remove the money at any time. I also question “Risk” here. If you park you money somewhere for 5 years at 2 or 2.5% inflation will eat away it’s purchasing power. Your $1000.00 today will buy you $800.00 of goods 5 years from now. So you still lose the value of your money. Better to put it to work another way until rates go back up to at least 4 %. CSBs used to be the savings vehicle of choice (I remember the years they paid 18% annually! ), but yes they have gone into disrepair, as a part of a portfolio. More interesting would be to see a graph of age groups and the amount of CSBs held by each. Seems to be an “older crowd” savings vehicle.